This product is no longer available from our supplier and we have very limited stocks. We will continue to supply it until our stocks run out. 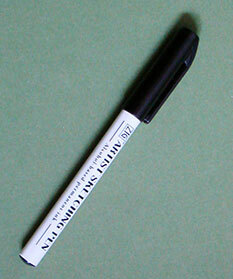 For ordering 10 or more sketching pens please see our bulk discount details.